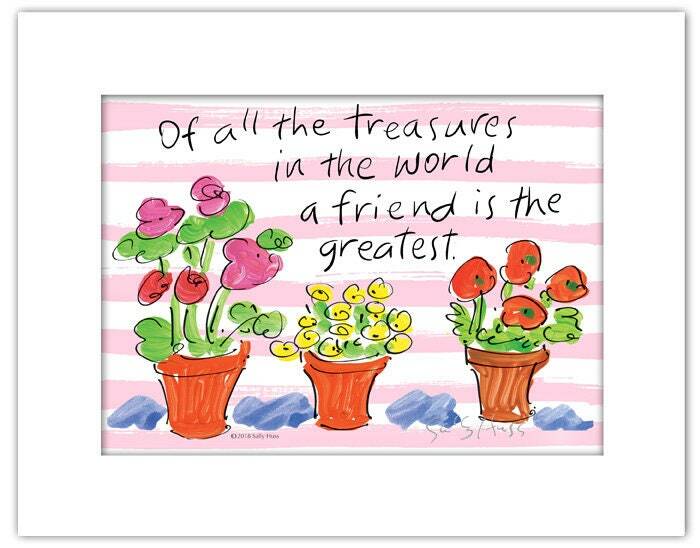 We all treasure friends and this verse says it all. It is matted beautifully with the outside edges 8"x10" Anyone would be happy to have such a lovely thought. Enjoy!